Since 1975, Ritch Mueller has actively participated in the development and growth of Mexico’s financial, securities and projects and infrastructure markets, and is regarded as having played a significant role in the financing of Mexico’s private and public sector needs. 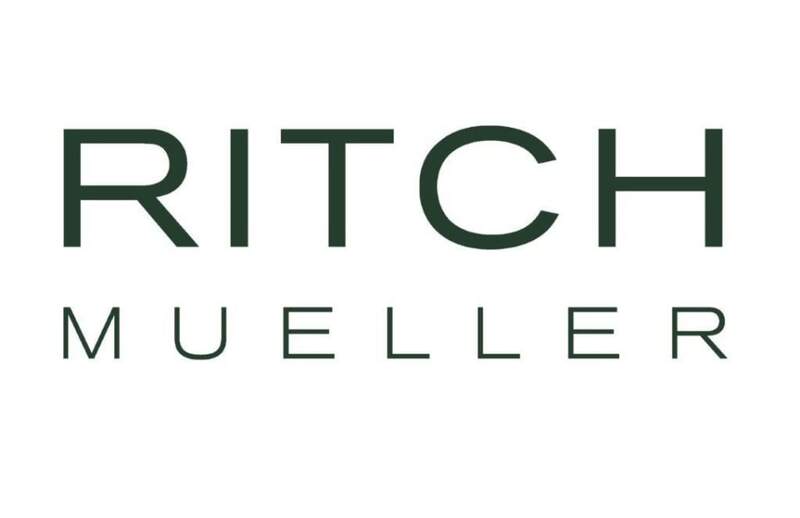 Ritch Mueller is a multidisciplinary firm considered to be a market leader in each of its practice areas. The firm represents and provides sophisticated, high-value added and specialised legal advice to domestic and international clients in respect of their business transactions in Mexico. The firm works hand in hand with its clients in structuring and implementing solutions that meet each of their needs. The firm’s measure of success is its clients’ satisfaction and ability to achieve their objectives. Building prosperous and longstanding relationships with the best interests of its clients in mind is at the heart of what it does. Ritch Mueller has been consistently recognised as one of the premier Mexican firms in its areas of expertise by major publications such as Chambers and Partners, Euromoney, Latin Finance and IFLR. Our achievements have distinguished our firm and have become a model for the modern practice of law in Mexico. The principal practice areas in which Ritch Mueller is engaged are capital markets, banking and finance, financial institutions, mergers and acquisitions, energy and infrastructure, real estate, restructurings, antitrust, aircraft and equipment finance, alternative dispute resolution, environmental and social impact, tax, and corporate governance and compliance. We offer the best solutions to our clients, who are nearly evenly divided between Mexico, US and European entities. They include financial institutions, private funds, industrial and commercial companies, aircraft lessors, governments, educational, charitable and cultural institutions, and individuals, estates and trusts. Our client base is exceptionally diverse, a result of our extraordinary capacity to tailor work to specific client needs. Our legal team combines seasoned and young legal practitioners creating one of the most talented teams of legal professionals in Mexico. We are proud of our teamwork and efficiency and guide our practice based on the ethics passed down from the firm’s founder. At Ritch Mueller, we believe that diversity in terms of people, perspectives and experiences can create more innovative solutions and greater contributions from everyone. As our workforce grows to reflect the greater diversity of the world in which we live, our efforts to value differences and build a culture of inclusion become increasingly essential to our success and that of our clients. Ritch Mueller is a premier law firm that strives to achieve results that exceed expectations. We are committed to add maximum value to our clients, by having the ability to handle complex and sophisticated matters in local and international transactions. We believe in being accessible, efficient, responsive, creative, technologically sophisticated and constantly focused on the needs of our clients. Languages: English, Spanish, German and French.